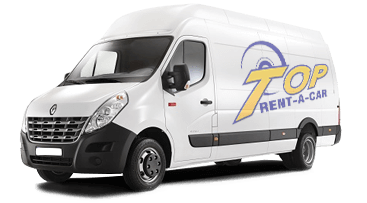 Before renting cargo van, you should consider all the positives and negatives of your choice. 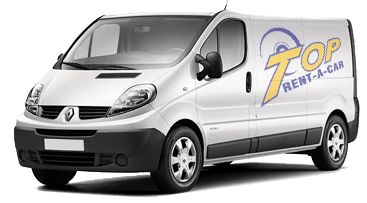 Which cargo van parameters are good enough and what should be changed? Having the information you will know what should be changed and how, so more efficient optimization to be made. Which cargo van parameters are good enough and which have to be changed? Do you use the maximum loading capacity of your cargo vans? If not, you can choose smaller ones. If the current is not enough, you can change with bigger ones. It is the same with the length, width and height of the cargo compartment. Once you have defined your requirements, the next step is to choose a cargo van that fits best to your needs. The questions bellow will help you to get the most important information. What kind of cargo are you going to transport? What will be the maximum payload? How are you going to load/unload the cargo? What are the sizes of the cargo compartment and what type of doors does the cargo van have? What is the opening angle of the rear doors and does it have a side door? What will be the annual mileage you are going to drive? These questions should make your decision easier and give you the right direction for your final choice. 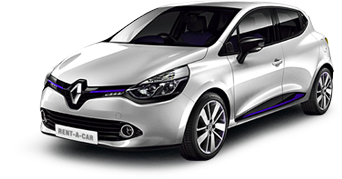 For more information about the models we offer, please contact us on our national phone number 0700 89 050. 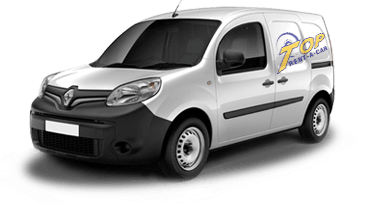 Book cargo van rental from Top Rent A Car!